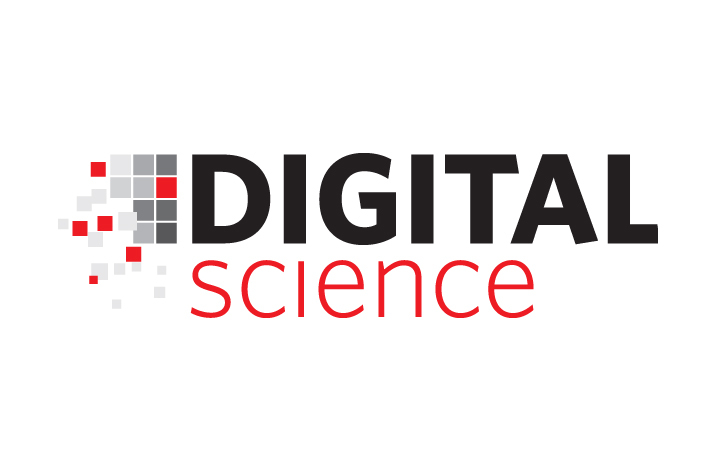 Global technology company Digital Science is proud to announce the launch of Dimensions, a new platform that aims to democratise and transform scholarly search. A collaboration between six Digital Science portfolio companies (Altmetric, Digital Science Consultancy, Figshare, Readcube, Symplectic and ÜberResearch) and more than 100 research funders and universities, Dimensions offers a better, faster way to discover, understand and analyse the global research landscape, without wasting time searching for information across multiple poorly integrated tools. Dimensions breaks down barriers to discovery and innovation by making over 860 million academic citations freely available, and delivers one-click access to over 9 million Open Access articles. Within Dimensions, 124 million formerly siloed documents, including $1.2 trillion in funding, 86 million articles and books, and 34 million patents, are linked through 3.7 billion connections and contextualised with metrics and altmetrics. 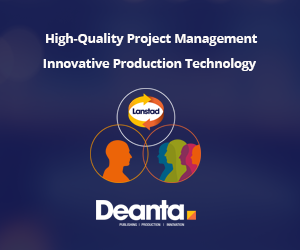 Built using real-world use cases, it combines advanced concept extraction, natural language processing, categorization and complex machine learning to create a flexible and robust tool that meets the most demanding modern research needs. Whereas previous tools and datasets have focused mostly on publications and citations, Dimensions takes a different approach: by integrating funded grants, publications and citations, altmetric data, clinical trials and patents, a complete picture of the research landscape emerges; from resources entering the system, research outputs, recognition, patents reflecting the commercial trajectory and the translation of medical research into treatments. A new Dimensions API also provides access to the underlying data in the easiest and most flexible way possible, using a domain-specific language designed with non-technical users in mind. The API can be used not just for data retrieval but also to aggregate data or return different facets in one single API call, enabling direct integrations and machine-to-machine implementations. Dimensions can be accessed at www.dimensions.ai.